People were confused; they didn’t know how to use the search engine as it was too simple. 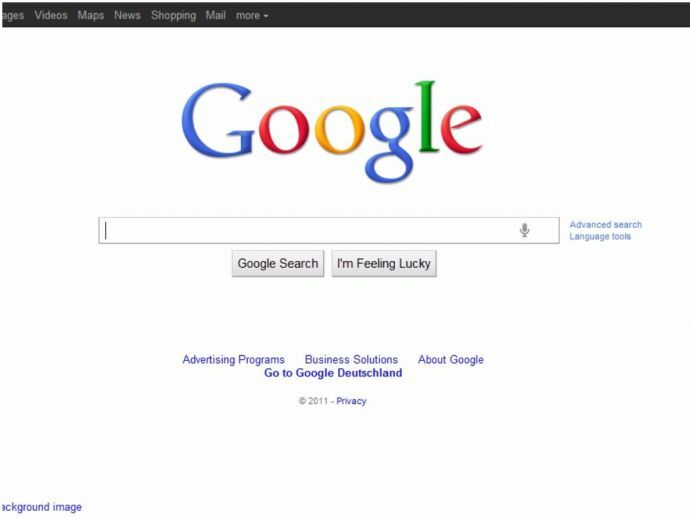 We all know that Google is the most simple and uncomplicated search engine ever, and its homepage too is plain and uncluttered. It has been like that since forever. But have you ever thought why the world’s largest search engine has such a simplistic homepage? No? Well, in that case, you are about to find out. The reason behind the minimalistic design of the Google homepage, that has now become its USP, is the founders’ limited knowledge of HTML. I am not kidding. According to Marissa Meyer, one of Google’s early employees and their first female engineer, Brin put together the simplest web page he could to test out the search engine back when he was PhD student. "The first version didn't even have search button because the return button worked just fine. We just kind of stumbled into it," she added. Recounting an early experience with Stanford University students, as a part of their first user study, she says that people were confused; they didn’t know how to use the search engine as it was too simple. When the students were asked to search, they’d just stare at the screen for 45 seconds, unsure about how the search engine works. "I'd ask them, 'What are you waiting for? They'd say, 'I'm waiting for the rest of it.' The blank homepage was so out of context in 1999 that they were just waiting for the rest of it," she recalled. How did the resolve this problem? By putting at the bottom of the google.com homepage a copyright notice. “Our copyright notice isn’t legally required. It’s punctuation,” Meyer remarks.